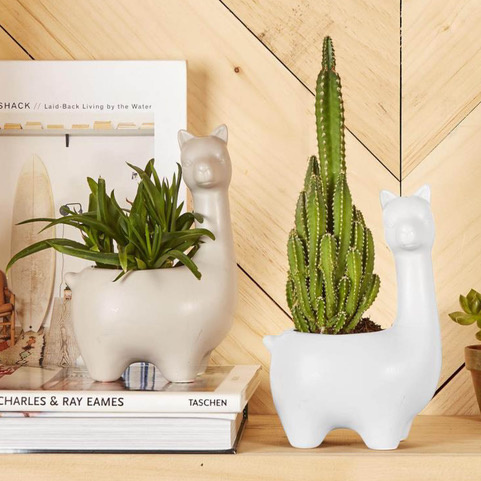 Two's Company has their finger on the succulent and cactus pulse! 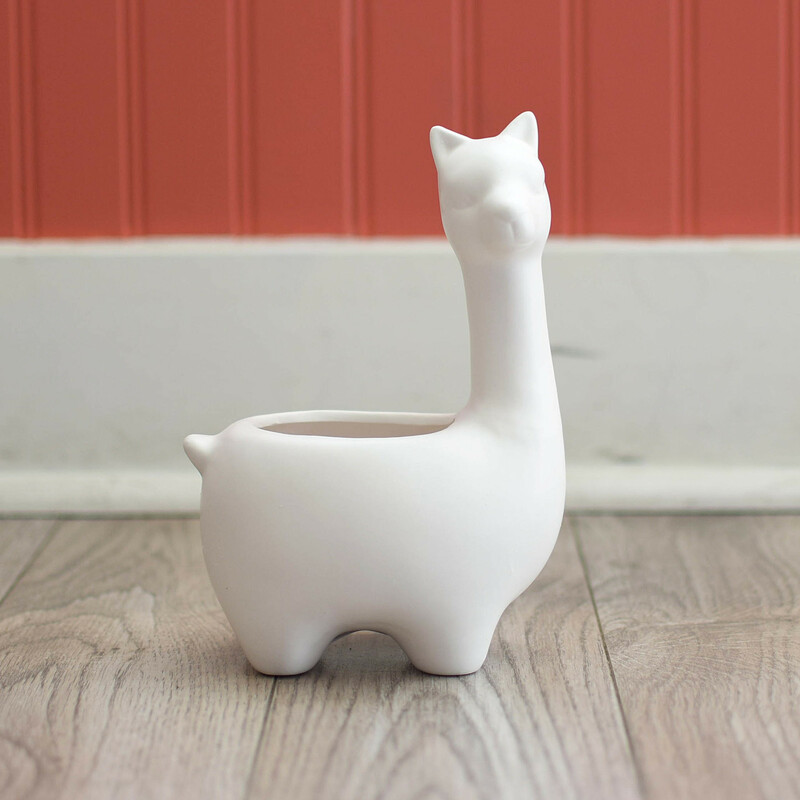 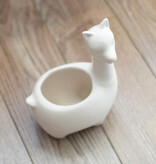 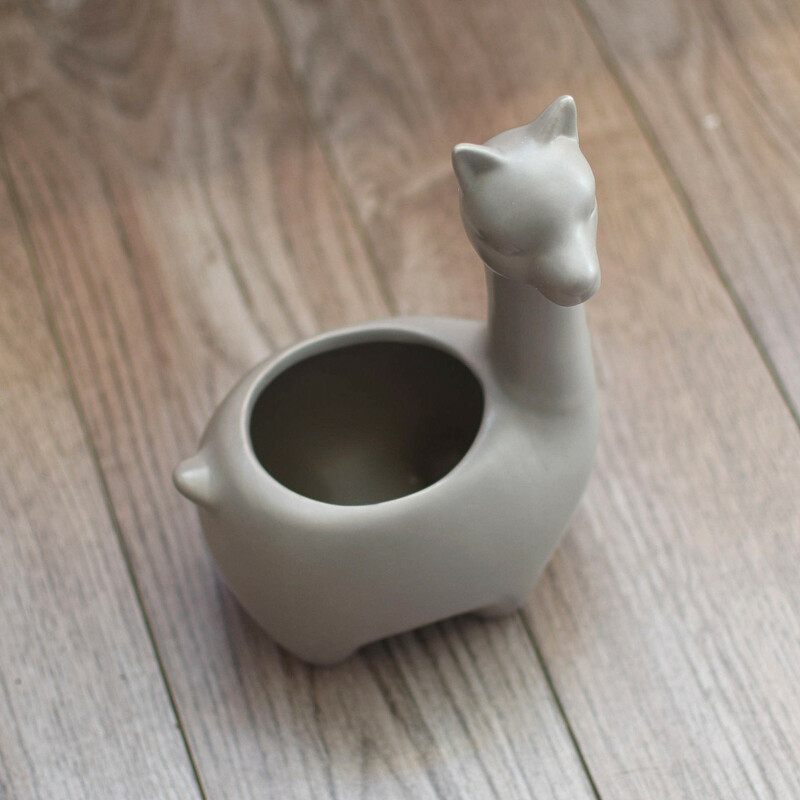 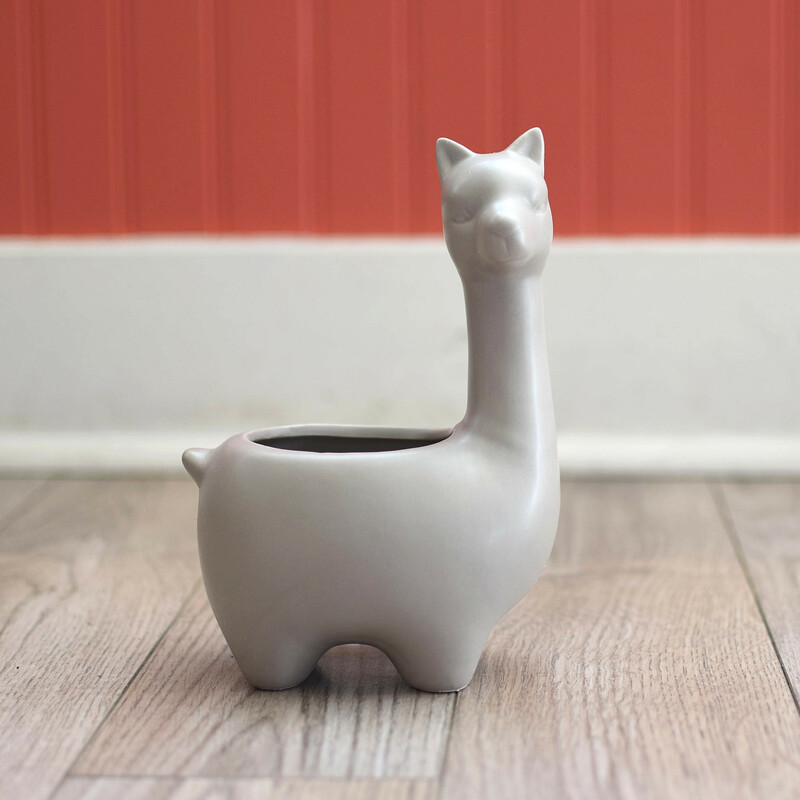 The ceramic llama planter is just adorable. In matte white or matte grey, it's pretty, functional, and a sweet addition to your collection. Plant a sweet succulent, put it in your window, enjoy!